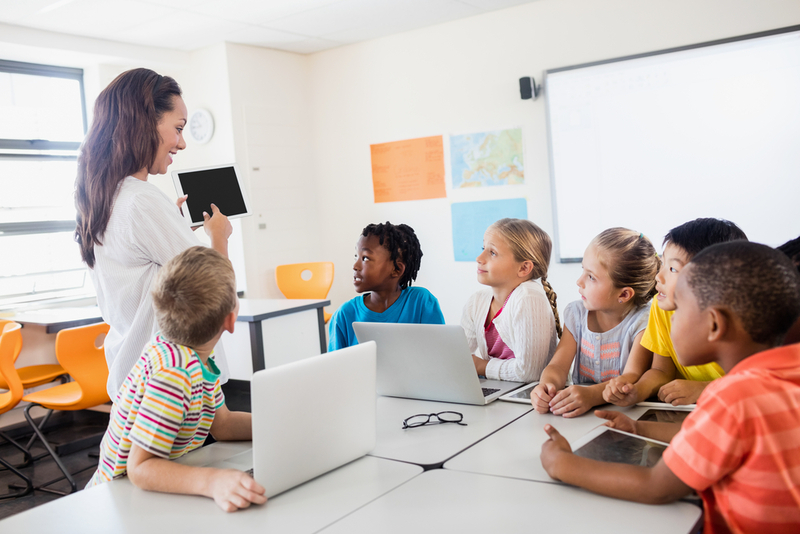 AV equipment is crucial to the education environment both for teachers and students alike. Newcorp is able to support schools and colleges in the supply and installation of any AV Kit, including interactive panels, whiteboards and projectors which are now a staple in every classroom. Newcorp can assist with anything from a full interactive solution or hall audio system to a simple projector lamp. No school or college can thrive without its AV equipment. It is a vital tool to communicate and collaborate with students. Newcorp provides a wide range of equipment to cover all your needs. Our installation team take pride in their work and will endeavour to meet each schools requirements. We are happy to complete installations out of school hours or work to building completion deadlines, but we will never compromise on quality or safety. In order to increase teacher knowledge and utilise any new Audio Visual technology, training can be provided. Our fully qualified engineers are all SC cleared and DBS checked.